Many vapers believe that vaping entails a choice between flavour and clouds. 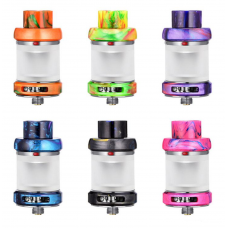 But by introducing doub..
Hellvape Dead Rabbit RTA Tank Atomizer is the brand new RTA tank, which is collaborated design by Va..
Inheriting from Dead Rabbit RDA, the Drop Dead RDA is a new flavor chasing&.. 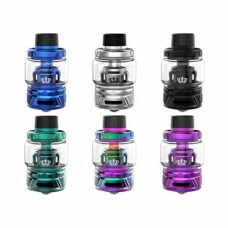 The HorizonTech Falcon King is a 24mm vape tank featuring a 2ml capacity. An impressive addition to .. 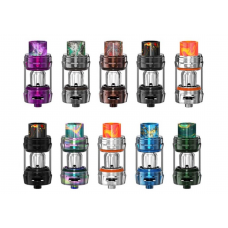 The UWELL Crown 4 IV is the ultimate flagship Sub-Ohm Tank, introducing a new line of Crown coils wi..
Uwell has adopted unique flavor enhancing technology for their modern and stylish Uwell Nunchaku Sub.. 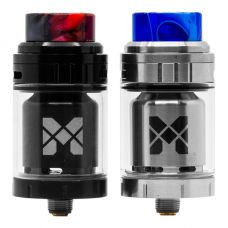 Following up the success of the Mesh RDA, Vandy Vape brings it with the new Mesh 24mm RTA, the..
Wotofo's mesh coil head product has proven it to be true. 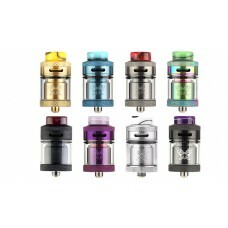 Mesh style coils can give better flavor ex..